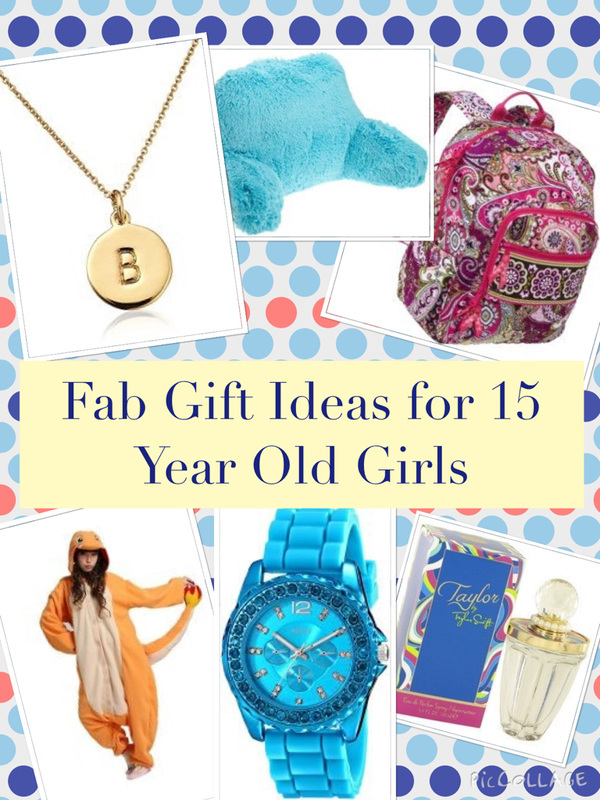 Well hot gifts for kids and adults this Christmas inlcude Star Wars merchandise and the sky drone but these probably won't be on the list of most teenage girls. So what will be. 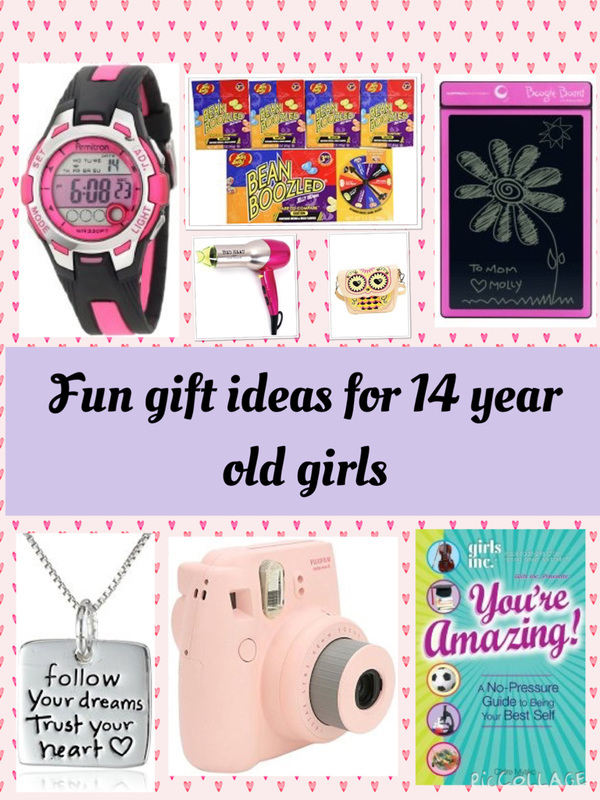 Read on for our top 10 hot gadgets and gifts for teenage girls this Christmas. Wearable devices such as activity trackers that you wear around your wrist were hot last Christmas and are predicted to be hot again this Christmas 2015. Activity trackers are a great gift for teenage girls who want to improve their general fitness. Depending on the model you get they measure stats such as calories burned, steps taken, quality of sleep, heartrate and activity undertaken throughout the day. There are many brands to choose from. One of the most popular is the fitbit activity tracker but there are also models by Microsoft, Jawbone and Garmin. Most teenage girls have a cellphone or tablet with bluetooth. If they love music as well they will also love a bluetooth speaker which can stream all the music they have on their cellphone or other bluetooth device wirelessly. The great thing about many bluetooth speakers is that they are small and portable so great for teenage girls to take to friend’s houses or wherever they are going and they can play their music wherever they are. Of course they can also keep their bluetooth speakers in their room if they prefer. A smart watch is another wearable device that syncs with a smartphone and enables you to see text messages, e-mails and who’is called without having to take your phone out of your bag. It can be great to wear in places where you can't use your cellphone so you can keep up to date. They are probably more popular with older teenage girls who may be at college or at work but could use a smartwatch to see what’is going on when they can’t check their phone. They may be another gift idea for girls who would like a watch anyway but you want to give them something a bit more special. Another type of teenage girl who may appreciate a smart watch is somebody who is interested in technology and more specifically tech gadgets. They are expensive. If you choose a smartwatch you will have to make sure it’s compatible with the right cellphone. For a teenage girl who’is younger it may be worth looking at watches more on the less expensive end of the market but of course this is a personal choice. A GoPro Hero is a portable HD video camera which is great for filming active pursuits such as skateboarding, sports as well as music concerts and other activities. The camera is waterproof and dirtproof too, so you don’t have to worry about taking it in rugged conditions and can use it to film when you are in the water. It’is a wearable camera so is great follow taking video footage when in the middle of an active pursuit. It’s quite small and lightweight so easy to take wherever you want. An instant camera is one which will print out a photo of what you have just taken like the polaroid cameras that used to be around in the 70s and 80s. We are in an age where digital photos are all the rage but they don't give you anything physical that you can keep and display. Instant cameras change all of this and will normally give you a credit card sized print out of your photo. These make great keepsakes to keep in wallet, put in a scrapbook or a noticeboard, to give as little mementos or gifts or just to have a memory of a special occasion or memory. They were hot gifts last Christmas and have been selling well all year. Teenagers love them to take photos of them and their friends. Definitely a hot gift idea again for 2015. Most teenage girls will be studying whether that be at school or college. Therefore, there may be many nights where they are studying in their room. If they like to read and study while on a couch or on a bed in their room, they will love a lapdesk. A lapdesk enables them to have a resting place for their laptop or notebook when they are on the bad. Most lapdesks also protect a person’s legs from the heat generated by a laptop. It just makes working on a couch or a bed or on the go much easier. After Amazon has released the Kindle Fire tablet for just $49, these tablets are expected to be hot this year. The price does seem absolutely incredible for what it can do. It has a 7 inch screen and has 8gb of internal storage. You can use it to surf the web, watch videos, listen to music, check your e-mail and it has both forward facing and rear facing cameras. Not sure you can go wrong with this one! What do is meant by inspirational jewelry? There are lots of pieces of jewelry including pendants, cuff bracelets and some rings which are engraved what an inspirational message such as “live the life you love”. There are also others which have a message of love or gratitude from the gift giver such as “I love you to the moon and back”. These make great pieces of jewelry to give teenage girls when you would like to buy them a pendant or bracelet but are not sure what style she likes. It’is also nice for the teenage girl to have a positive and uplifting message that they can wear and be reminded of everyday. Teenage girls go made for these boots and it’is not hard to see why. They go nicely with all kinds of attire from jeans and pants to skirts. They are expensive but if you treat them well a proper pair of Uggs can last years. They are warm so especially great for Winter and offer great comfort too. There are quite a few tech gadgets in this list of hot gifts for teenage girls in 2015 and here is one more to add to the list. A writing tablet is a great gift for a teenage girl. You could use it to do working out or notes for homework at school or college. It’is great for leaving messages for family around the house. You can use it to make lists too such as to do lists for school. Use it to doodle or draw. It’s a great travel gadget, you can play games such as hangman or tic tac toe when you are on the go. The great thing about the boogie board is that it’s inexpensive too.